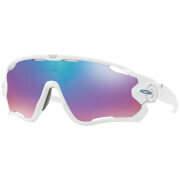 Great quality sunglasses at this price point. Vision is excellent from both the blue and clear lens’. Comes with a slick “carbon fibre” look carry case and dust cloth. Very stylish and the build quality is also excellent. Very impressed with the service from PBK and will definitely purchase from them again. These sunglasses look fantastic. 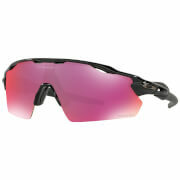 They feel like a quality product and are comfortable to ride in whilst offering excellent visibility. Great value for money. Initially seem good fit but on the road become quite annoying as slip down the nose when sweating. The nose pieces are glued in position and offer no adjustment to perhaps prevent this. Would have expected glasses at this price point to have some adjustment. Lense doesnt seem particularly scratch resistant either. May suit others with different shaped nose! 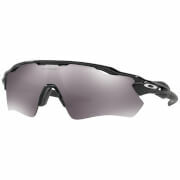 Very light, excellent lenses with no shades or blur vision. You forget that you wear glasses.